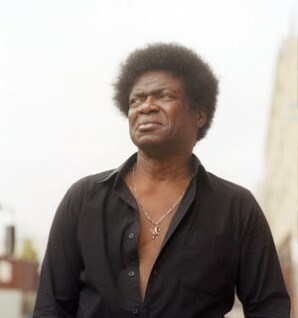 Charles Bradley has taken a lifetime to get here; he’s determined to stay around now he’s broken through. 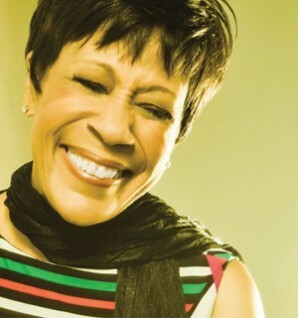 Bettye Lavette is thankful for her latter day successes. Chris Wells thinks they should have come 30 years ago.